Northwest Botanicals, Inc. (www.NorthwestBotanicals.com) is looking for a Gardener to join the team. Interested candidates can contact me directly by email or phone. We are an organic residential landscape company looking for an experienced gardener/landscaper to join us. 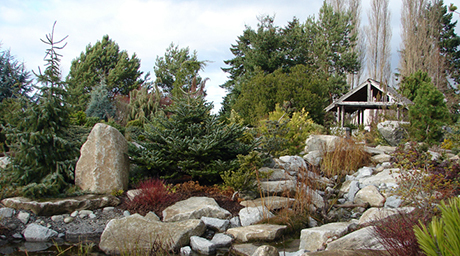 We design, build and maintain sustainable gardens and have been recognized as a 5-Star EnviroStar company. We are a West Seattle based business and work throughout the greater Seattle area. We work year round and provide career opportunities. This is a part time position 2-3 days per week which may lead to full time employment. Days can be flexible, hours are not. We work an 8 hour day, 8:00-04:30. Must own your own vehicle, truck greatly preferred.